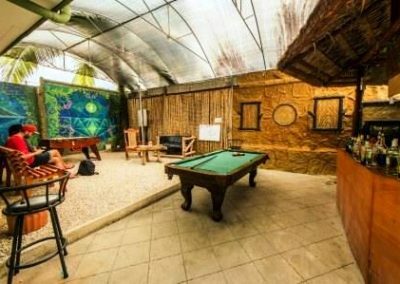 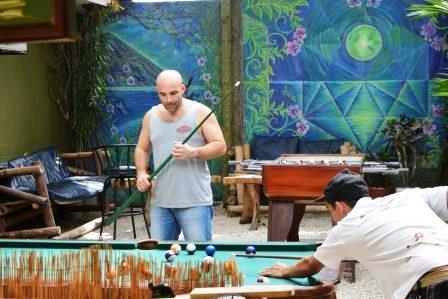 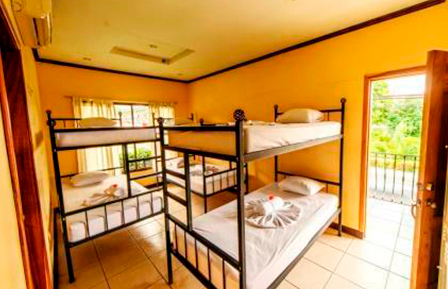 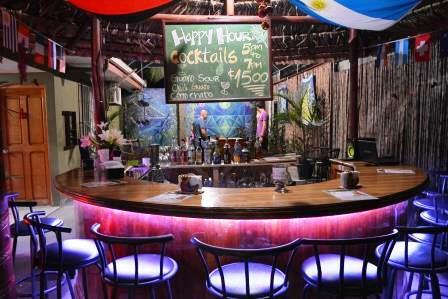 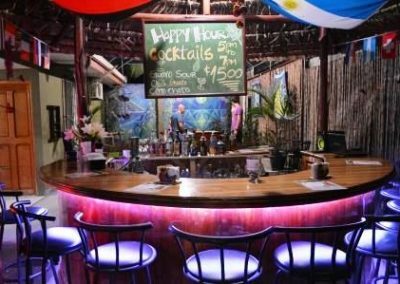 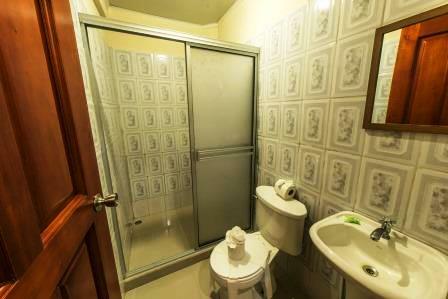 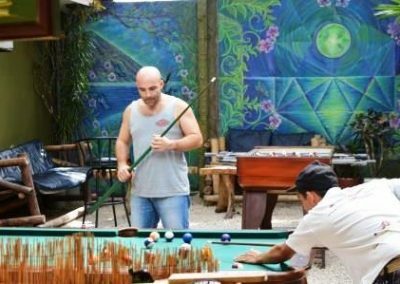 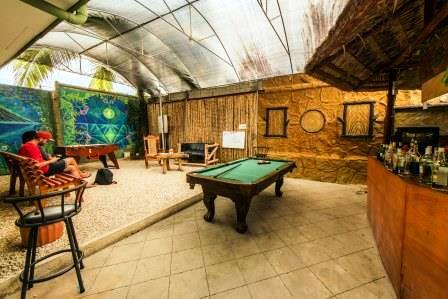 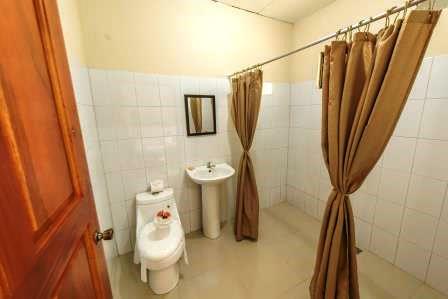 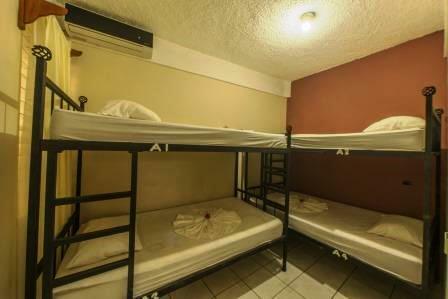 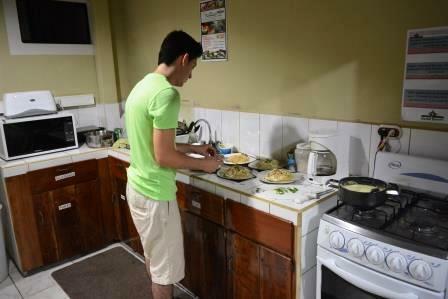 Hostel Backpackers La Fortuna captures all that nature, tranquility, and beauty of La Fortuna. 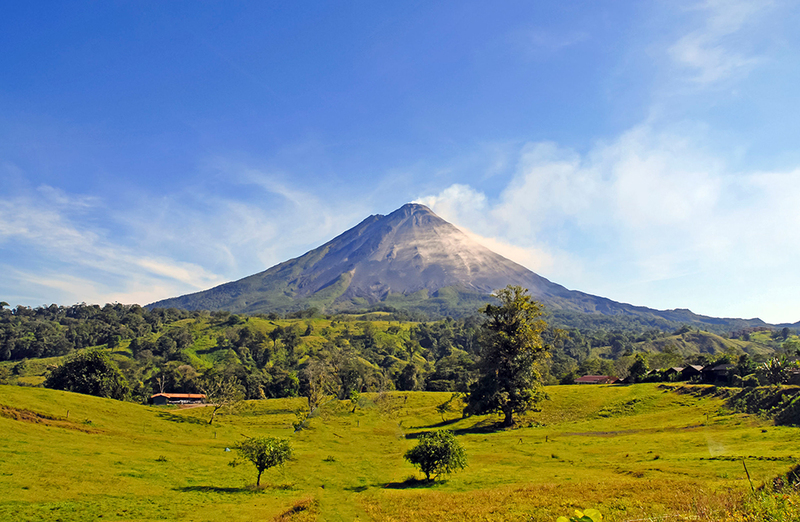 One of the great beauties of Costa Rica, a monument admired by people all over the world, the most photographed places, the majestic Arenal Volcano; Surrounded by nature, adventure, fun, a place with an unsurpassed scenic beauty, visited by a lot of people from all countries. 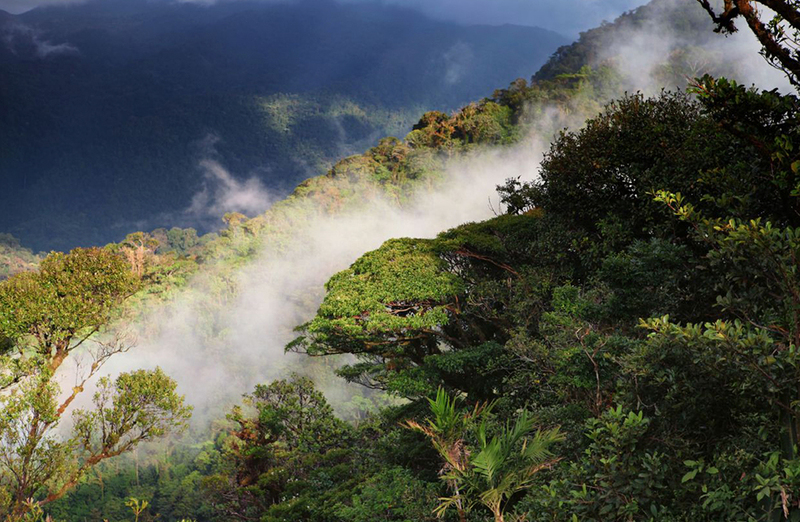 Come here to explore or rest and relax surrounded by silence and the mystery of our mountains. 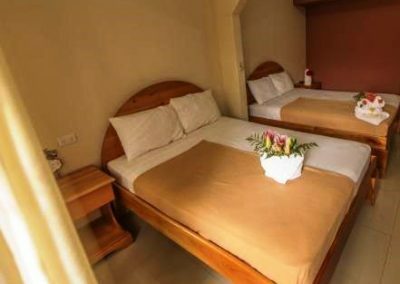 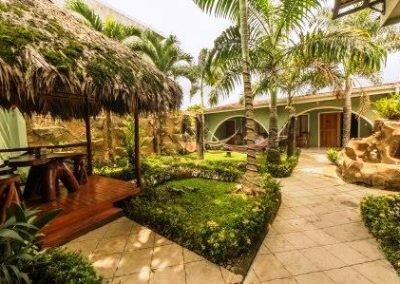 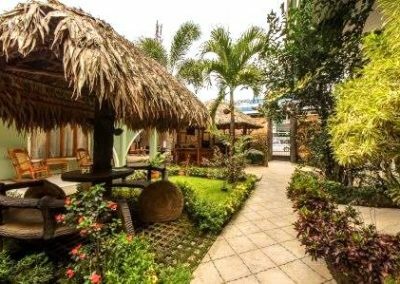 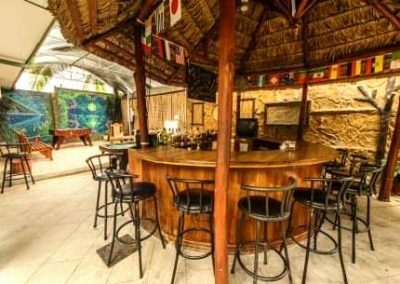 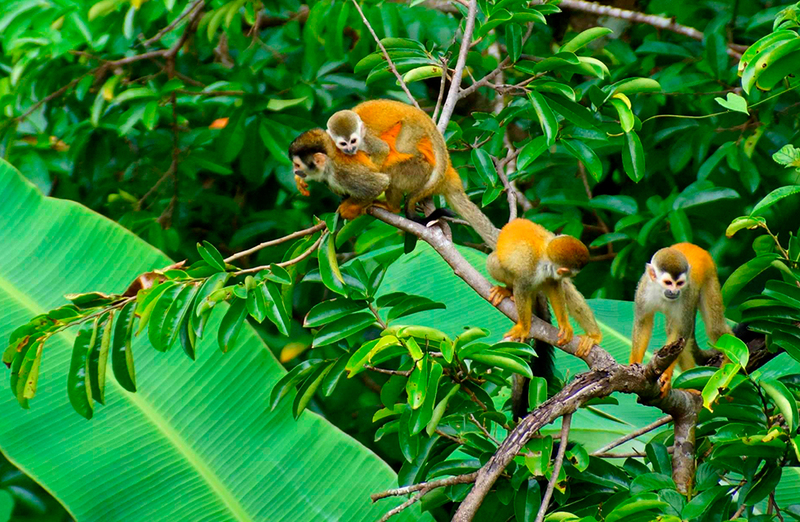 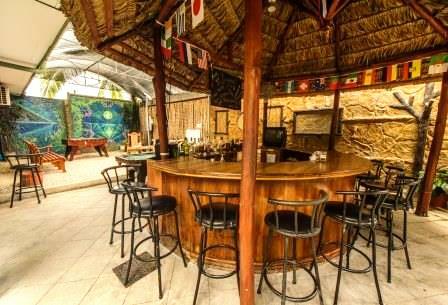 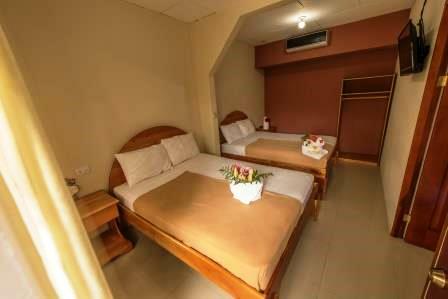 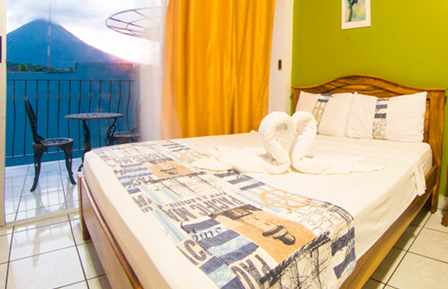 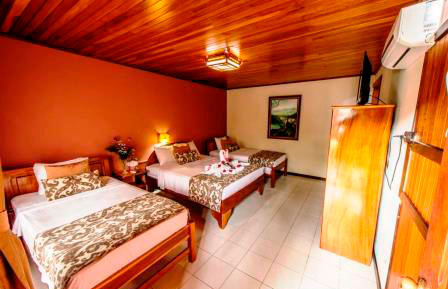 Arenal Hostel Resort captures all that nature, tranquility, and beauty of La Fortuna. 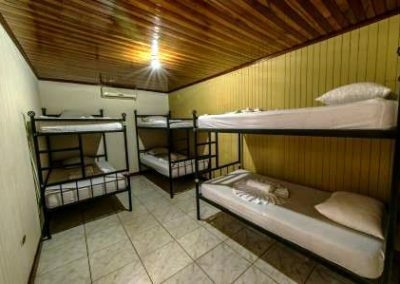 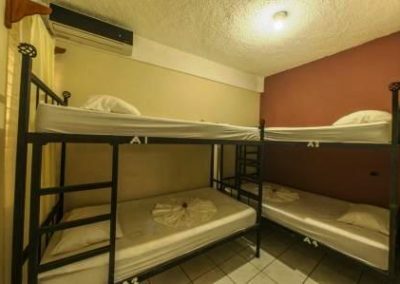 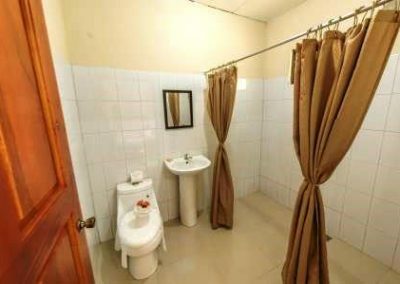 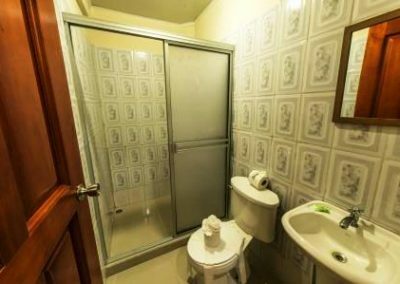 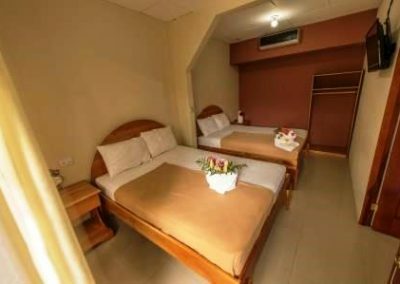 We pick the hostels with the utmost reputation and positive reviews. 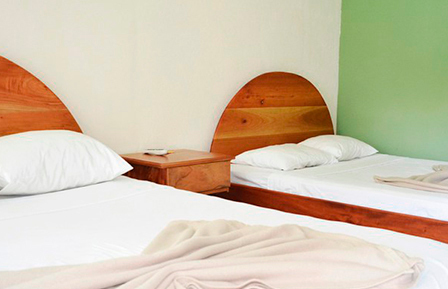 We guarantee you’ll get top-notch comfort at an affordable price. 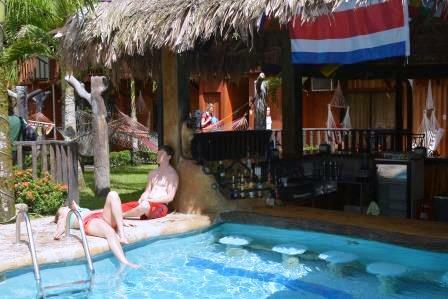 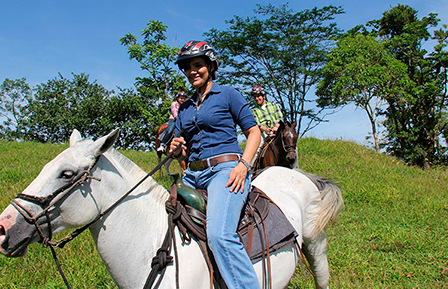 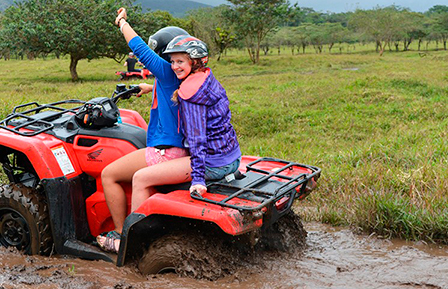 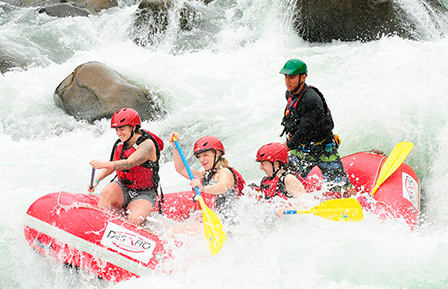 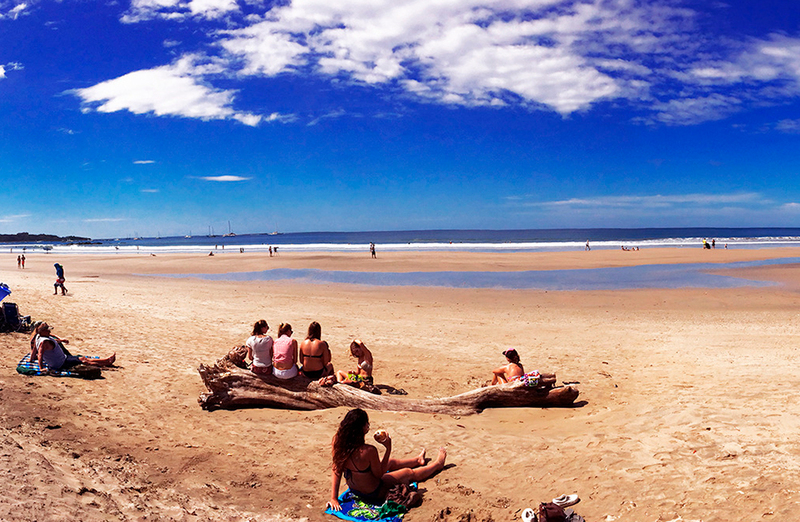 We offer lodging services in Hostels and Hotels, private transports, shuttles and the best tours in Costa Rica.